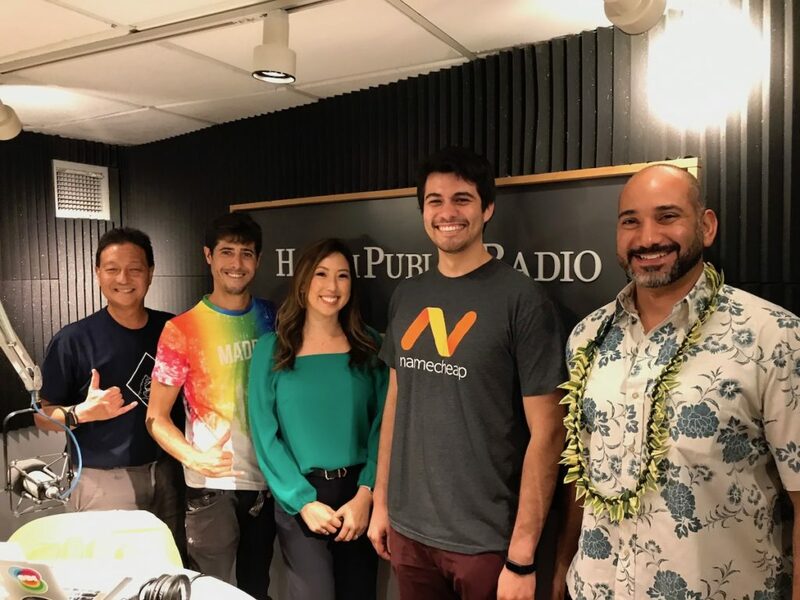 First up, Melanie Kim, Marketing Manager at PRP joins us with the announcement of the civic engagement app KĀKOU available on both Apple and Android. Then, Omar Sultan brought a couple of the companies currently going thought the XLR8UH cohort 6 program. We talk to Alberto González Martínez, founder of Rendezview and Tom Knapp-Ramos, founder of Swipewrap.